get quick quote from us before offer the price. this will allow us to give you an accurate quotation. 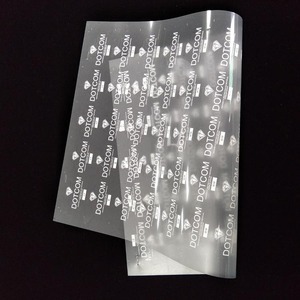 material transfer printing film pet, heat transfer ink, flocking etc. 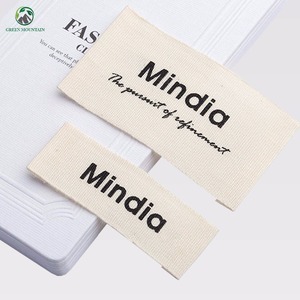 factory price custom brand name logo screen printing heat transfer silicone garment sticker labels welcome to doylabel world! if orders are cancelled after this time any work completed will be chargable. it will take more time if ship by sea.you could ask us via email,we will send you exact deliver time. c.we provide superiority of the highest of service,competitive prices and best quality d.we continue develop new styles,to attract more guests. b.we have printing workshop for different needs of logo imprints. All information on the website is just for your reference, especially the price. Samples You offer your design, we make counter sample. Free samples can be provided, but shipping and taxes paid by the buyer. 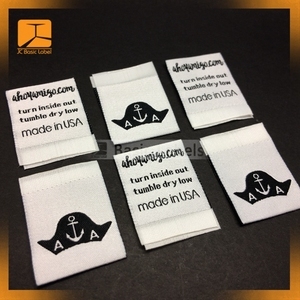 Alibaba.com offers 118,399 garment print label products. About 23% of these are garment labels, 7% are men's t-shirts, and 2% are packaging labels. 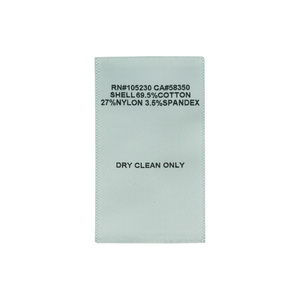 A wide variety of garment print label options are available to you, such as bags, garment. You can also choose from main labels, care labels. As well as from cloth, silicone, and metal. 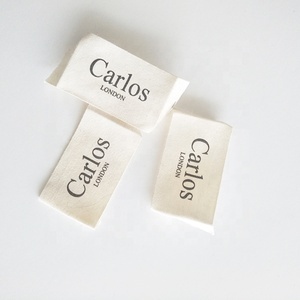 And whether garment print label is printed, embroidered, or embossed. 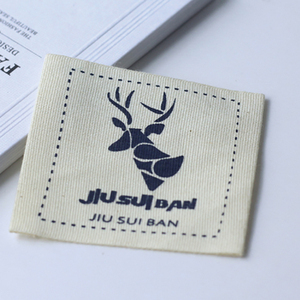 There are 118,399 garment print label suppliers, mainly located in Asia. 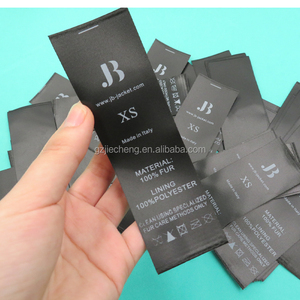 The top supplying country is China (Mainland), which supply 100% of garment print label respectively. 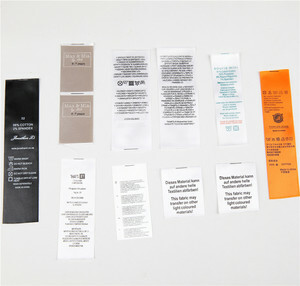 Garment print label products are most popular in North America, Western Europe, and Domestic Market. You can ensure product safety by selecting from certified suppliers, including 22,030 with Other, 15,702 with ISO9001, and 3,396 with ISO14001 certification.